Discount Furniture Center serves in the following locations: South Hill and Farmville. We are a top retailer in each of these areas and we work hard to offer a great selection at great prices. If you are shopping for Furniture, Appliances, Electronics and Bedding we promise to make your visit an exceptional one. 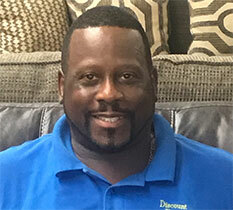 Barry is from Brodnax and now lives in South Hill, VA, and has worked at Discount Furniture Center for 9 years. Barry enjoys riding four-wheelers, fishing and anything outside. He loves getting to go out and meet new people while working, and having them call back to say what a good job they did is a great feeling for him! 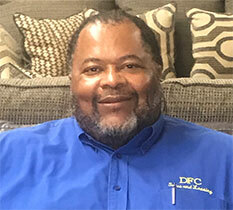 Cecil Purefoy is originally from New Jersey and currently resides in Brodnax, VA. Cecil has worked here at DFC for 11 years. He loves going to church and serving the true living God. Cecil enjoys the happy look on a customer's face after the delivery is done. 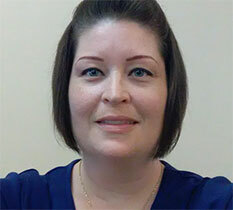 Connie Thompson is originally from South Hill, VA. And has worked at DFC for 5 years. She loves gardening, camping, and traveling. 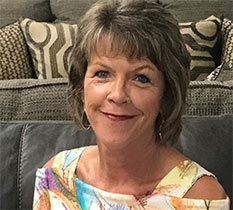 Connie enjoys the people that she works with and helping customers find the perfect furniture selection that will make their home more comfortable. 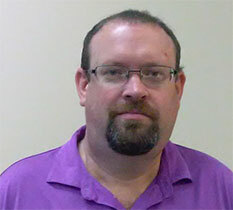 David Jenkins is from and still resides in Farmville, VA. He has worked at DFC for 4 years. David's best memory is meeting good people who has helped him along the way like Sandy, Joe Kelley, and David Dow. David Price is from and still resides in Buckingham, VA. He has worked at Discount Furniture Center for 1 1/2 years. David's hobbies are collecting Comic Books, Sports Cards, and Antiques. 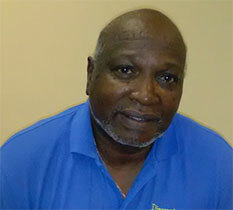 Ernie Thompson has lived in South Hill, VA all of his life and has worked at Discount Furniture Center for 15 years. He enjoys camping, farming and riding motorcycles. Ernie’s best memory here is opening the doors in 2002 and working with great employees and customers. 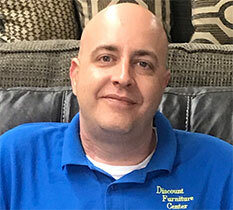 Randy Hymon is originally from New Jersey and now lives in South Hill, VA. Randy has been with Discount Furniture Center for almost four years. He loves being around his wife and kids, staying in shape, playing Playstation and basketball. 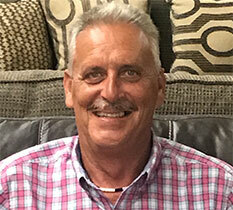 Randy’s best memory of Discount Furniture Center is when Ernie gave him the keys to the store, because that is the ultimate trust a boss can give an employee. James C. Brown Jr. "Rick," is from from Baskerville, VA, and now resides in South Hill. James has worked here at DFC for 8 years. He enjoys riding motorcycles and watching sports. One of James’ best memories of working at DFC is one day while standing outside, a customer was leaving Schewels and he asked him, "Did they take care of you?" The customer said said, "Not really." James said, "Can I have a chance?" James showed him our wide selections. The customers said, "I want that and that." Needless to say, James sold him $20k in furniture. 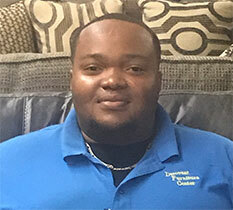 Jamise is from and currently lives in South Hill, VA, and has worked at Discount Furniture Center for 2 years. He loves singing, spending time with his daughter, and he loves joking around and making people smile. Jamise's best memory of working here is all of the compliments "Team No-Time" gets, and meeting people I work with. He is also proud of his maturity and growth in attitude and work performance, but his best memory of all is still being employed here. 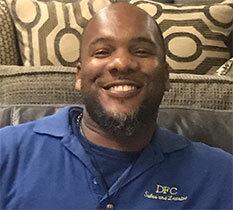 Robert Jason Smiley is originally from and currently resides in South Hill, VA. Jason has worked here at DFC for 6 months but has been in the furniture business for 15 years. 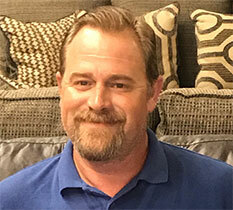 Jason enjoys gaming, music and spending time with his kids. Jason says that each day working here is memorable! Joe Kelley is originally from Greorgia and now resides in Nottoway, VA. She has worked at Discount Furniture Center for 7 years. Her hobbies are being a coffee connoisseur, literary fanatic, music enthusiast, and do-it-yourself pro. Her best memory of working here is from August 2011, when there was an earthquake that registered 5.8. She was working with a customer at the time. Another employee said "Are we having an earthquake, I think that’s an earthquake?!!!" She looked around and sure enough the walls and pictures were shaking. This, however, did not deter Joe Kelley, she continued on with her customer. After the customer left everyone laughed that she just kept on throughout the experience. Vanessa G. Spates is Assistant Manager and is originally from and currently resides in Emporia, VA. She has worked here for almost 3 years. She loves spending time with my family, friends, and Nancy. Vanessa says it is her pleasure to get her customers the quality merchandise they will be satisfied with, watching them come into the store with a smile, glad to see our TEAM and wanting to do more business with us! 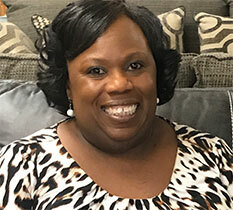 She loves to see new customers coming into our store saying, "My friend or family member sent me here to talk to you about purchasing furniture." We thank all our customers at Discount Furniture Center!! Vanessa is excited about our new location and looking forward to seeing you there!